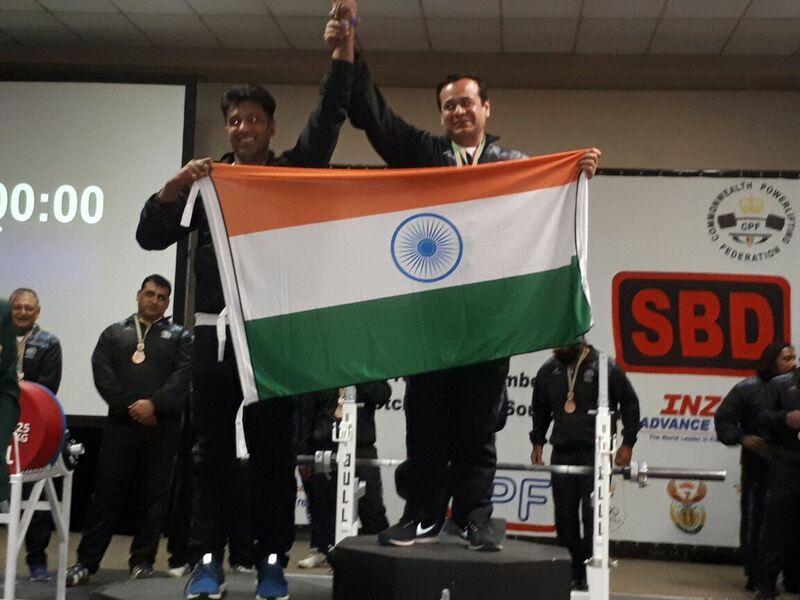 Proud moment for the Club Members as one of its member Mr. Javed Mehta won Two Gold Medals in Commonwealth Powerlifting Championship South Africa 2017. 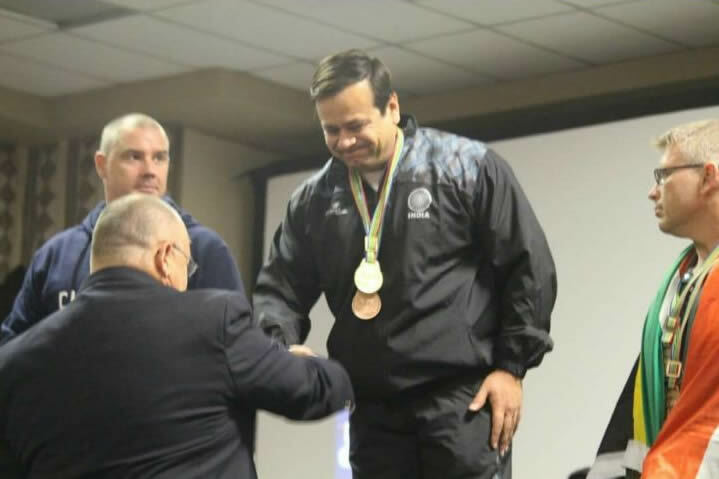 He was part of the 23-Man Indian team that participated in Commonwealth Powerlifting Championship South Africa 2017. More can be read at Time of India website.